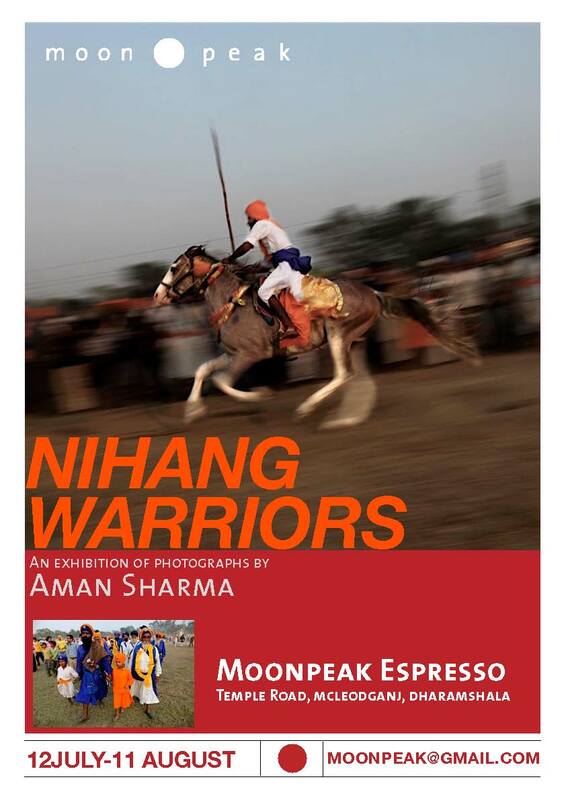 Moonpeak hosts exhibitions of photographs and artwork by local and international artists. Contact us to enquire about exhibiting your work at the café, the restaurant or both. 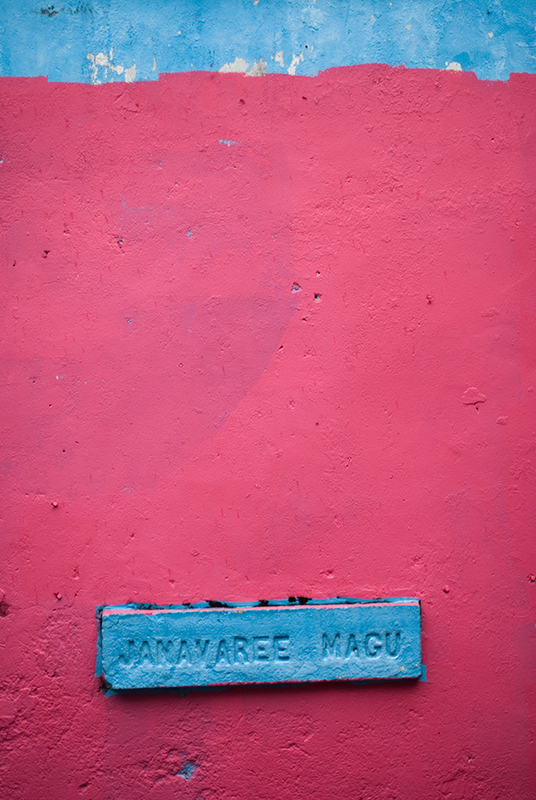 Photographs of the urban landscape of Malé, the capital of the Maldives. Angus is a partner in Moonpeak. A series of photographs of the popular anti-corruption movement led by Anna Hazare. 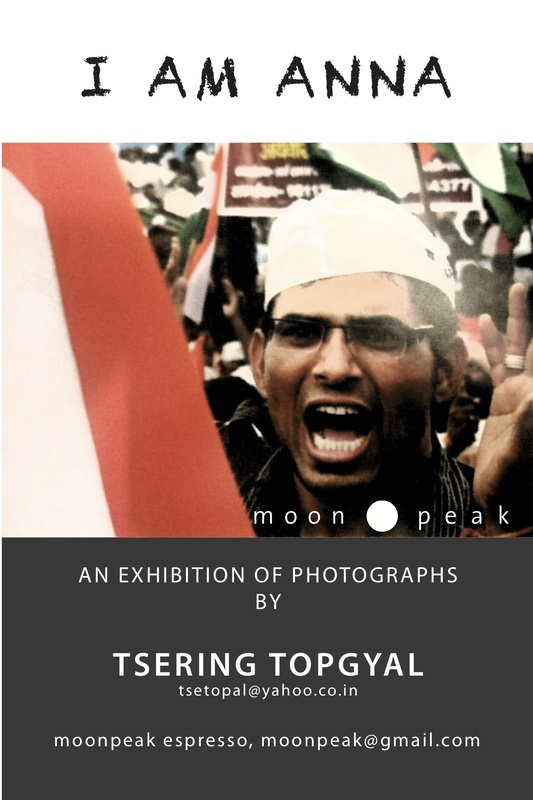 Originally from McLeodganj, Topgyal is doing an internship with the Associated Press in Delhi. He took these photos on assignment for the newsagency. Photographs from the Hola Mohalla fair in Anandpur Sahib, an annual display of martial skills, horsemanship and pageantry by the Nihang Sikh warrior caste. 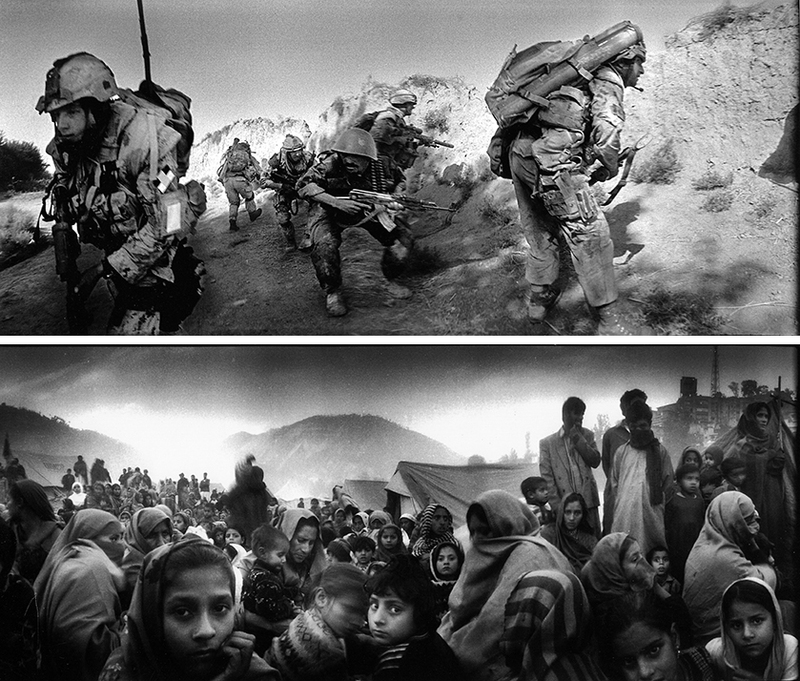 Aman is a photographer with the Press Trust of India. 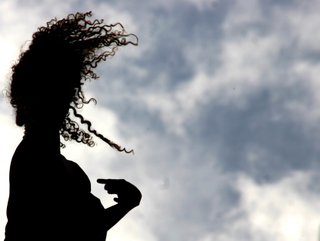 Pictures from the second Butoh Dance Festival in McLeodganj. Photos taken by workshop participants at the Subbody Butoh School in Jogibara. 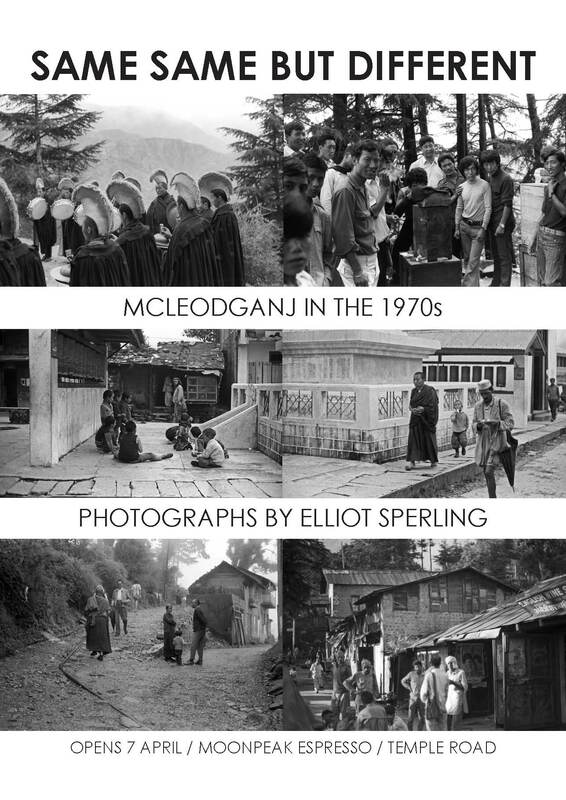 Photographs of McLeodganj taken between 1973 and 1980. Professor Sperling is on the faculty of the Tibetan Studies Program in the Department of Central Eurasian Studies at Indiana University in the United States. Work by students of the Chitera school. 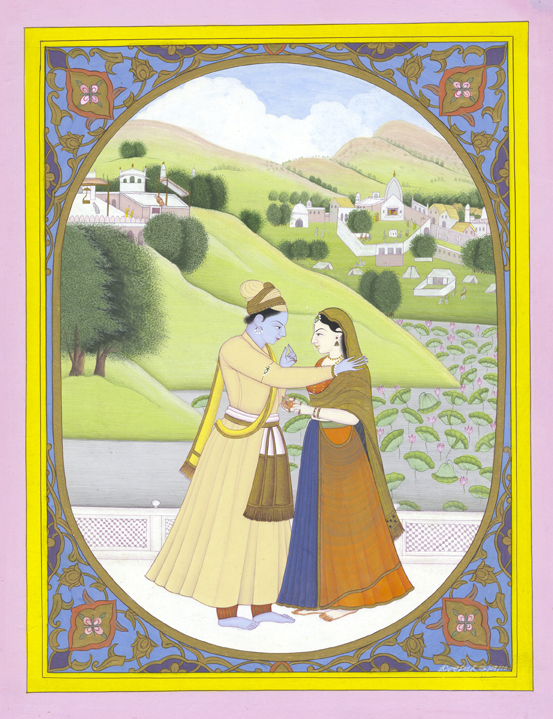 Kangra was an important school of miniature painting during the Mughal era, and Chitera is working to revive this delicate artform. 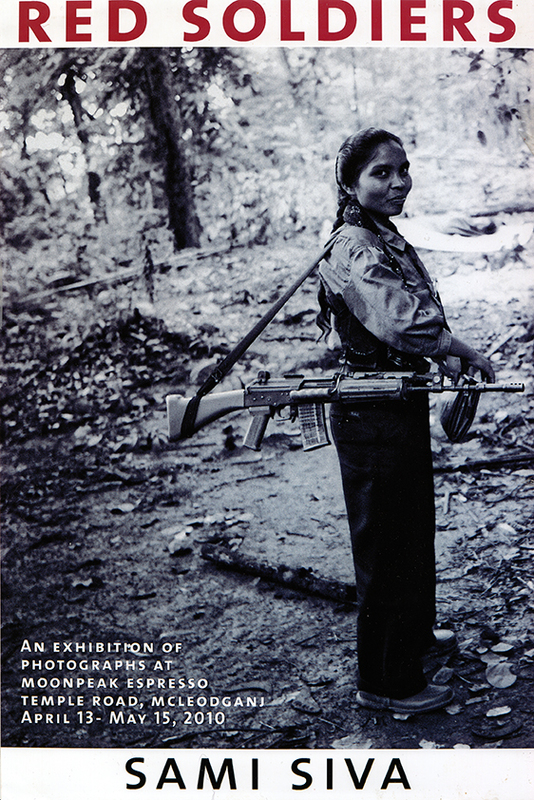 Photographs of Maoist fighters in ‘liberated villages’ and a jungle hideout in Dantewada district, Chhattisgarh. Maoist rebels, or Naxalites, are active in 22 of India’s 28 states and have been declared the number one internal security threat. Sami Siva is a freelance photographer based in Toronto, Canada. 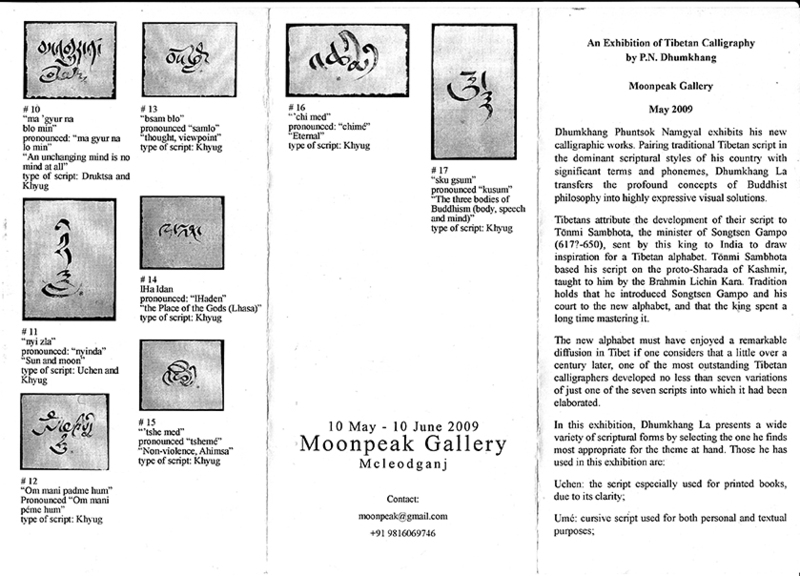 Philosophical concepts interpreted in six Tibetan scripts. Dhumkhang Phuntsok Namgyal belongs to a Tibetan aristocratic family and has dedicated his life to the teaching and preservation of Tibetan culture. Teru Kuwayama is a photographer based in New York. His work in the region has won him a Nikon Storyteller Award and a Days Japan International Photojournalism Award, as well as fellowships from the W. Eugene Smith Fund and the Alicia Patterson Foundation. He is the founder and director of November Eleven, a nonprofit organisation supporting independent media and humanitarian projects.